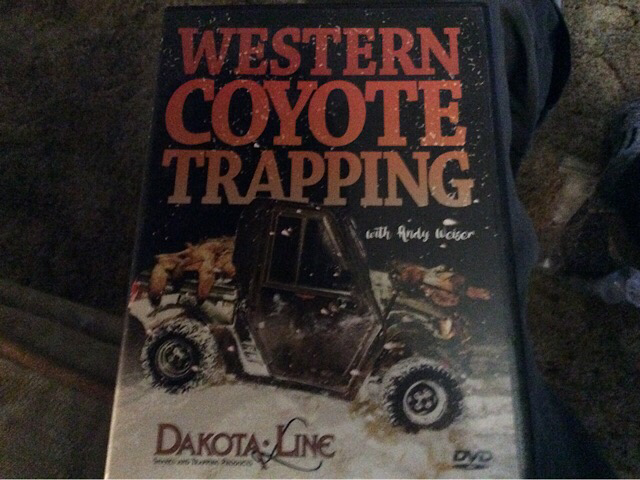 For sale is the Andy Weiser coyote DVD. It is $25 to your door. PayPal preferred, but will also take money order. Pm me if interested. Thank you. Short-liner and proud of it.